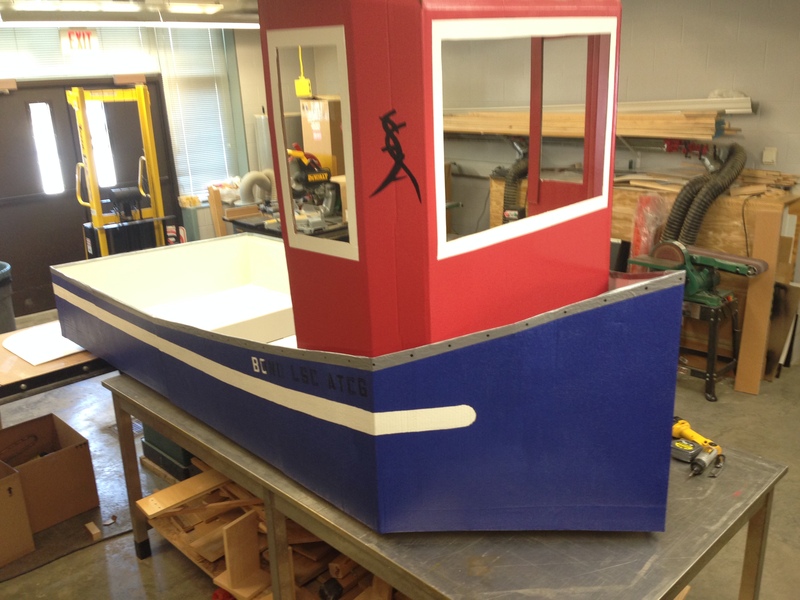 Every year the College of Agriculture, Food and Natural Resources puts on a Float Your Boat for the Food Bank Race. All proceeds go to the Columbia Food Bank and last year, with 45 participants, more than $17,000 was donated. All participants craft their own boat and obey one golden rule: cardboard only. 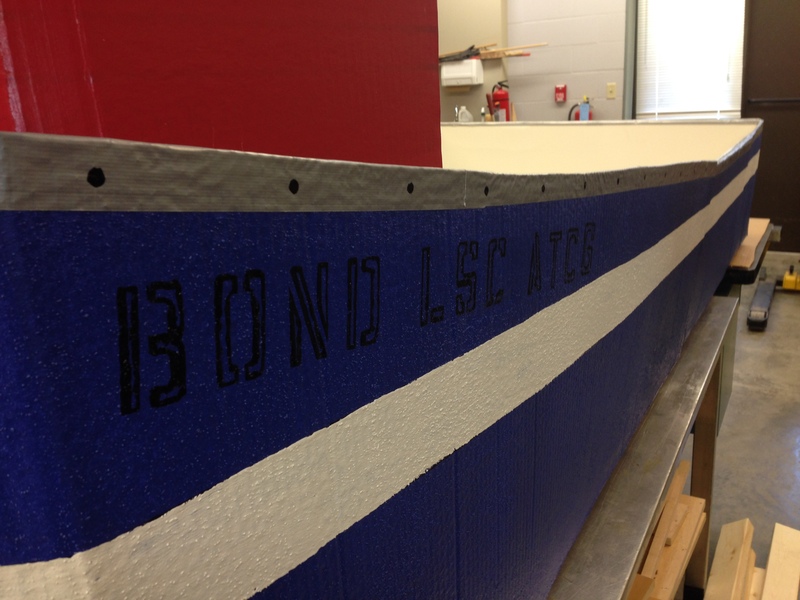 The Bond LSC crew are returning to the race, this year on April 12, with a Popeye themed boat they say will win it all. Cash donations are being accepted until the race day by Maureen Kemp in 106 at the Bond Life Sciences Center. The People’s Choice Award is given to the boat with the team that raised the most money for the Food Bank. 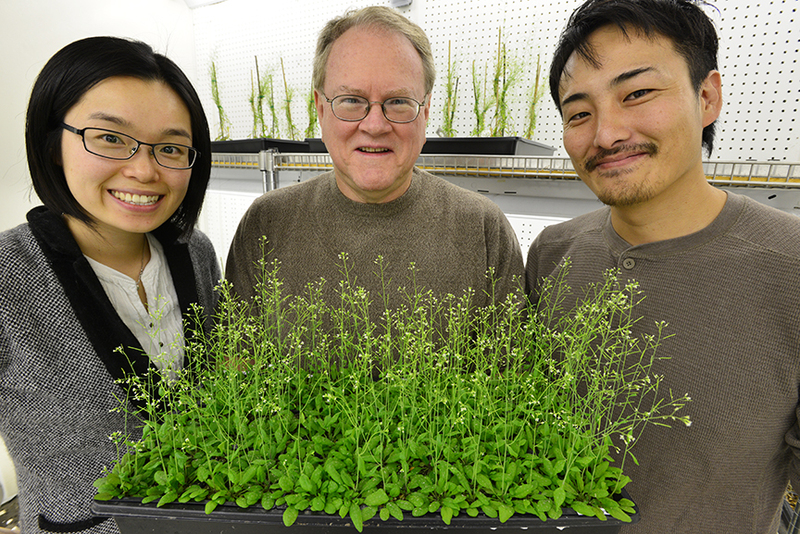 Jeongmin Choi (left), Gary Stacey (center) and postdoc Kiwamu Tanaka recently discovered the first plant receptor for extracellular ATP. Choi received the 2014 Distinguished Dissertation Award for her part in this work. A former Bond LSC graduate student is being recognized for a dissertation that stands out from the crowd. Jeongmin Choi received the 2014 Distinguished Dissertation Award this month from MU’s Graduate Faculty Senate for her work identifying the first plant receptor for extracellular ATP. The journal Science published Choi’s “Identification of a plant receptor for extracellular ATP” Jan. 17, 2014. Choi completed her dissertation working as a member of Gary Stacey’s lab team. 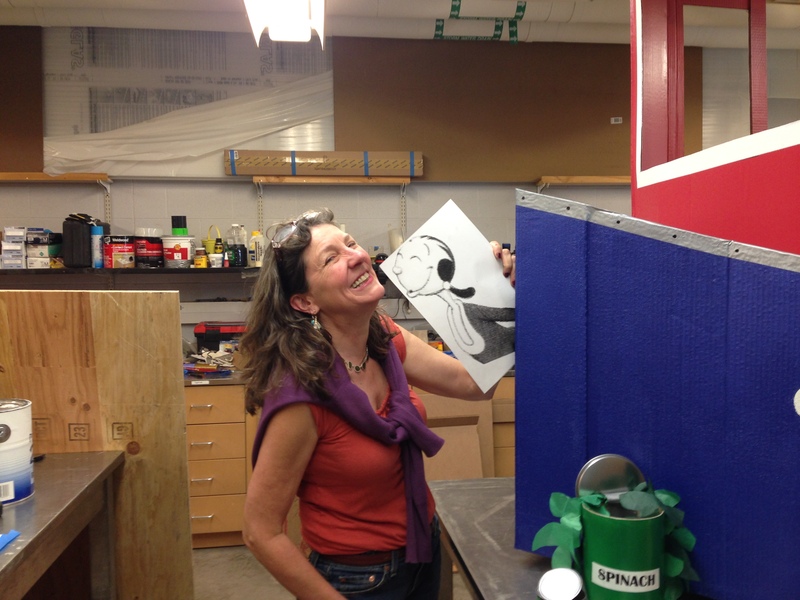 Stacey, a Bond LSC researcher, nominated her work for this award. This is the second year work completed in Bond LSC garnered this award after Lefteris Michailidis won in 2013 for work on the HIV drug EFdA. Choi has since received her Ph.D. and now resides in Cambridge, England. Read more about her work in Bond LSC team identifies first plant receptor for extracellular ATP published in January. The difference between walking and being paralyzed could be as simple as turning a light switch on and off, a culmination of years of research shows. Recently, University of Missouri Assistant Professor of biology Samuel T. Waters isolated a coding gene that he found has profound effects on locomotion and central nervous system development. Waters’ work with gene expression in embryonic mouse tissue could shed light on paralysis and stroke and other disorders of the central nervous system, like Alzheimer’s disease. Waters works extensively with two coding genes called “Gbx1” and “Gbx2”. These genes — exist in the body with approximately 20,000 other protein-coding genes — are essential for development in the central nervous system. “To understand what’s going wrong, it’s critical that we know that’s right,” Waters said. Coding genes essentially assign functions for the body. They tell your fingernail to grow a certain way, help develop motor control responsible for chewing and, as shown in Waters’ research, help your legs work with your spinal cord to facilitate movement. 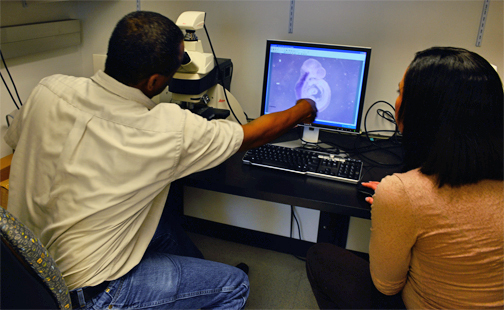 Waters and his researchers, including graduate student Desiré Buckley, investigated the function of the Gbx1 by deactivating it in mouse embryos and observing their development over a 18.5-day gestation period — the time it takes a mouse to form. The technology could eventually contribute to developing gene therapies for paralysis that happens at birth or from a direct result of blunt trauma, like a car accident. “Understanding what allows us to walk normally and have motor control, allows us to have better insight for developing strategies for repairing neural circuits and therapies,” Waters said. Genes can be isolated, then inactivated throughout embryonic tissue. Many of Waters’s studies inactivate genes to harness a better understanding of which genes are responsible for what. Mice that Waters uses in his lab, “display a gross locomotive defect that specifically affects hind-limb gait,” according to their article published in Plos One, February, 2013. Waters, November 2013, in Methods in Molecular Biology, this occurs despite an increase in the expression level of its family member, Gbx2, in the spinal cord. A video recording from the research, which was funded by the National Science Foundation and start-up funds from MU, show the mouse with the Gbx1 held back, with an abnormal hind-limb-gait. Mice with this inactivated gene were otherwise normal, Waters said. Photographs taken during the research that show the hind limb gait defect in specimen with Gbx1 held back. When Gbx2 function is impaired in the mouse, Waters observed that development of the anterior hindbrain, including the cerebellum, a region of the brain that plays an important role in motor control, didn’t form correctly. The mice, as a result, cannot suckle, so they die at birth, Waters said. “We’re getting a better insight into the requirements for suckling — another motor function required for our survival,” Waters said. The research has paved the way for investigating other coding genes and their responsibilities and roles in development, Waters said. The bridge between public knowledge and the inner-workings of the science community is one that many are reluctant to cross. Sometimes riddled with confusing terms, the most exciting discoveries aren’t always approachable. 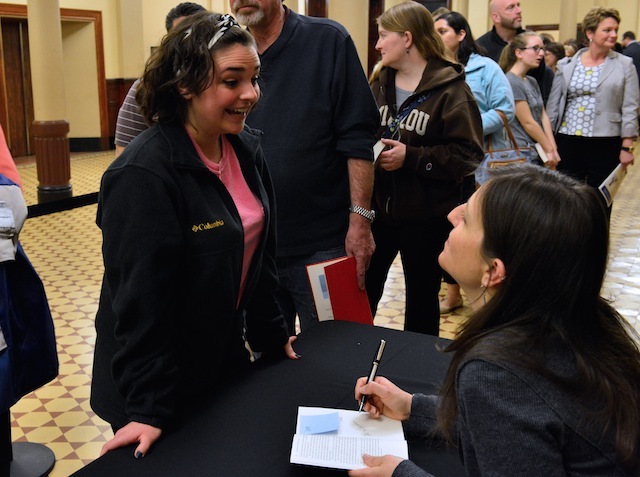 The 10th annual MU Life Sciences & Society Symposium began Monday evening with Rebecca Skloot as she spoke to a nearly full house at Jesse Auditorium Monday. Every year the symposium erases the line between community understanding and the discoveries of the scientific community. Skloot, the New York Times bestselling author of The Immortal Life of Henrietta Lacks, spoke about the power of science writing in making science more approachable, gave advice to scientists on spreading the word about their discoveries and gave an insight into to the decade of reporting she did for her book. Skloot autographed copies of the book following the talk. This year’s theme, Decoding Science, speaks to the issue of communicating scientific issues and discoveries with the general public. Skloot said scientists need to keep terms and technicalities basic and exciting. Jesse Hall was filled with an eclectic mix of community, faculty and students from MU many of which lined up following the talk for nearly 30 minutes of questions. Throughout the week, the gap between the science community and the public will be bridged with an impressive list of speakers. 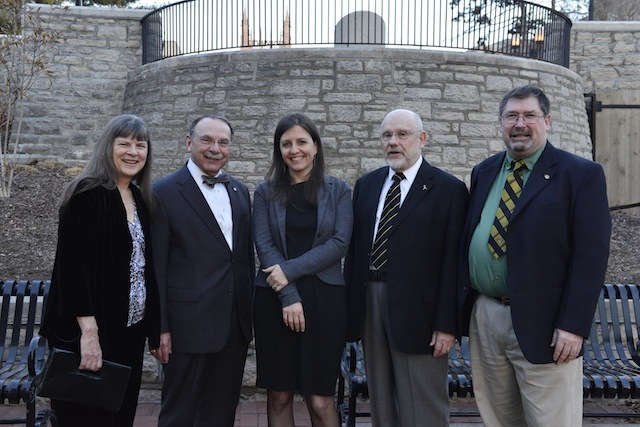 The symposium, organized by the Bond Life Sciences Center which houses researchers that represent various schools at the University of Missouri, is a week-long event that features many speakers prevalent in scientific communications. 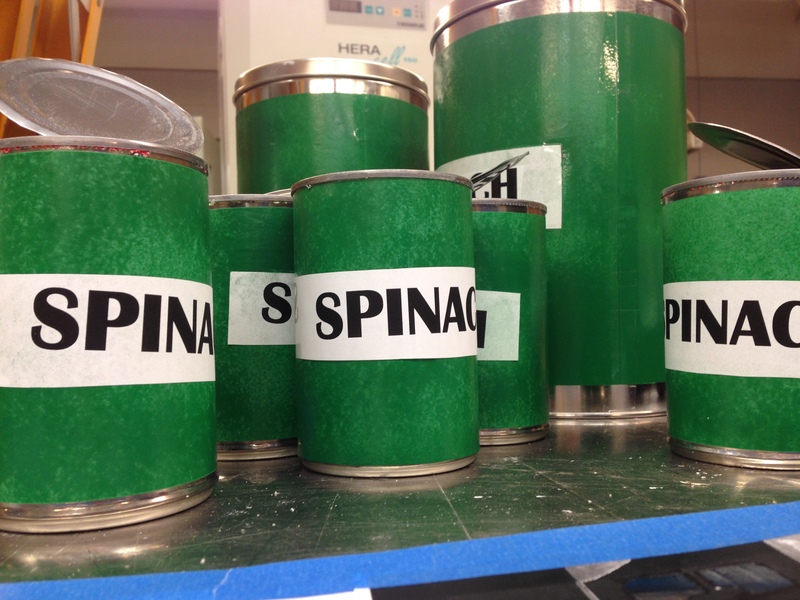 Tuesday The “Thoughts of Plants” will be uncovered 6 p.m. at Broadway Brewery. The talk, as part of the Science Café speaker series, will be lead by Dr. Jack Shultz, director of the Bond Life Sciences Center. Wednesday Superhero Science 11 a.m. until noon at the Colonnade in Ellis Library. Superhero submissions will be judged by the spring symposium’s own superhero: “The Antidote.” Dressed in a mask and cape, MU professor Tim Evans’ alter ego, has spicing up the field of toxicology at MU for 12 years. Thursday James Surowiecki, a contributor to The New Yorker, will speak at 7 p.m. Thursday at Bush Auditorium, Cornell Hall. Free admission and no ticket or registration required. Saturday All Saturday talks will be held at Jesse Hall. 10:00 a.m. Bill Nye at Jesse Auditorium, doors open at 9:00 a.m. with overflow seating available at the Monsanto Auditorium at the Bond Life Sciences Center. Tickets are sold out. Nye, most well-known for his 1990’s show Bill Nye The Science Guy, has immersed youth in “fun science” by educating in easy-to-understand terms. Nye is one of the pioneers of science communication, trying to make science more approachable by the general public. 12:30 – 1:15 p.m. Chris Mooney is a science journalist and author of Unscientific America, The Republican Brain: The Science of Why They Deny Science and Reality, and New York Times bestselling The Republican War on Science. 1:20 – 2:10 p.m. Dominique Brossard, professor and chair of the Department of Life Sciences Communication at the University of Wisconsin, Brossard studies strategic communication and public opinion in science and risk communication. 2:30 – 3:15 p.m. Liz Neeley, assistant director of Science Outreach for COMPASS, leads communications training for scientists, specializing in social media and multimedia outreach. She previously studied tropical fish evolution. 3:20 – 4:05 p.m. Barbara Kline Pope, the executive director for communications for the National Academy of Sciences, leads the Science & Entertainment Exchange, which connects top scientists with the entertainment industry for accurate science in film and TV programming. 4:10 – 5:00 p.m. A recovering marine biologist, Randy Olson is an independent filmmaker and author of Don’t Be Such a Scientist and Connection: Hollywood Storytelling Meets Critical Thinking. Olsen is a leading proponent of storytelling in science communication. His films include “Flock of Dodos” and “Sizzle,” about evolution and climate change, respectively.